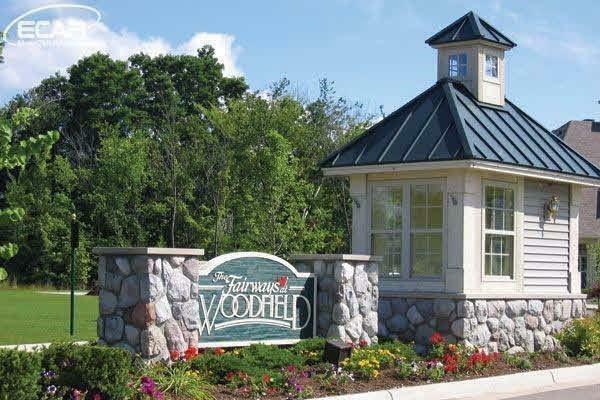 Great Rental Condo in the Fairways at Woodfield Subdivision. Nice Size 2 Bedrooms 2 Baths, Walk-in Closet Second Floor With Balcony. Refrigerator, Stove, Dishwasher, Microwave, Washer & Dryer are included. Access to 24/7 Fitness Center, Clubhouse, In Ground Pool, SPA, Jacuzzi, Playground, Basketball & Tennis Courts. Well Maintained, Vacant ready to move-in.